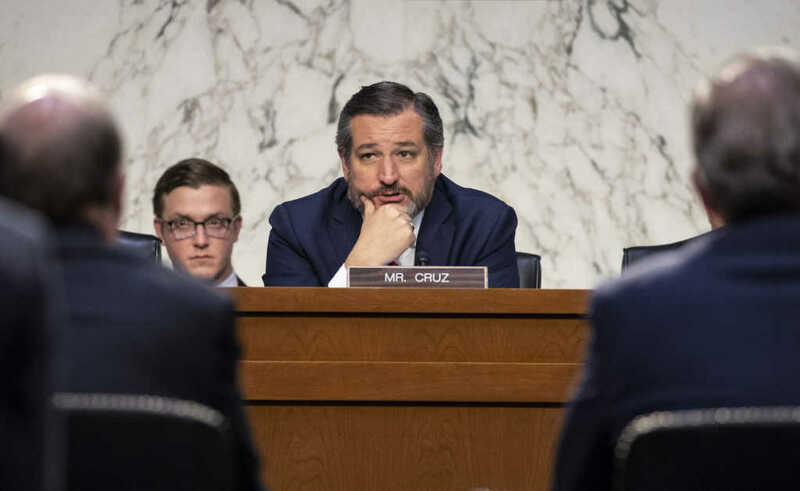 Texas Sen. Ted Cruz (R) is presiding over a congressional hearing during which one of the directors of the hit pro-life movie “Unplanned” will testify about Twitter’s alleged censorship of the Pure Flix film. Cruz serves as chairman of the Senate Judiciary Committee’s Subcommittee on the Constitution. Sen. Mazie Hirono (D-Hawaii) is the ranking Democrat. In addition to “Unplanned” director Chuck Konzelman, the committee is also hosting Carlos Monje, Jr., director of public policy and philantrophy in the U.S. and Canada for Twitter, and Neil Potts, director of public policy for Facebook. The team behind “Unplanned,” which tells the story of former Planned Parenthood executive Abby Johnson, who is now a pro-life advocate, believes they were unfairly censored by Twitter. The Twitter account associated with the movie, which earned $6.1 million on its opening weekend in late March, was briefly suspended. After facing intense backlash online, Twitter reversed the suspension, saying in a statement the banning was in error. “After further review, we have unsuspended your account as it does not appear to be in violation of the Twitter Rules,” the company said in a statement. Ultimately, because of the attention the temporary suspension brought to the film, the Pure Flix movie ended up gaining more widespread coverage than it might have otherwise received.